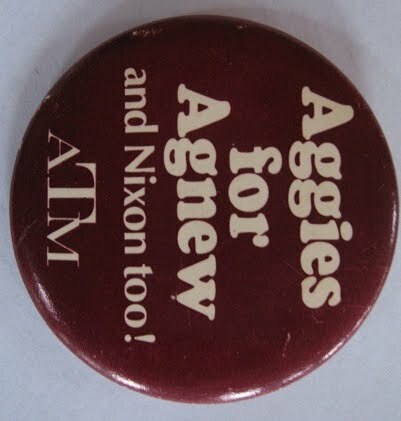 If you can help Jeff value this item, please click on the comment button. thanks! Found this old McKinley / Hobart campaign handkerchief in a trunk , is it worth anything? it's about 16 1/2 inches square, appears to be silk, a few brown age stains but no holes. fold marks from the way it was stored. can you offer any advice or comments?? Please click on the comments button. We have recently acquired the Woodrow Wilson campaign poster shown in the attached photos, and have been trying to authenticate it. We have inspected the poster and there are no markings/stamps/dates/etc on it. The only text is what you see in the photos under President Wilson's photo. Obviously, if it is authentic, it would have been from the 1912 Presidential Election, since the poster states that he is "Governor of New Jersey" at the time. 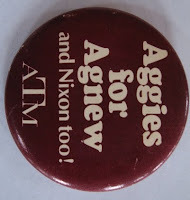 If you can help Lynn identify and value this item please click on the comment button. 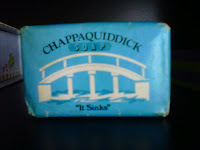 I have a small bar of soap from the 60s. 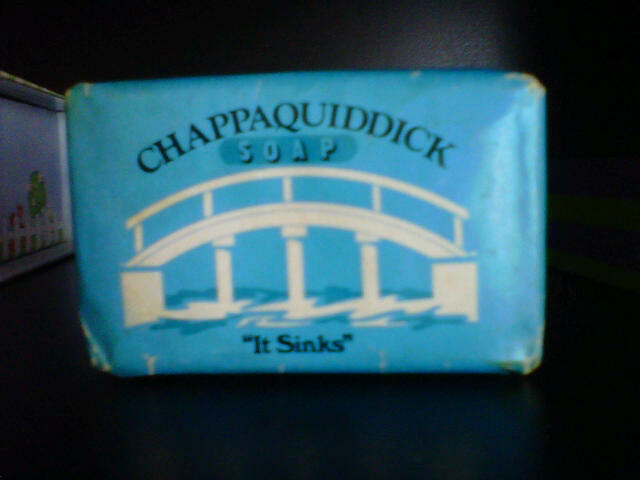 It has a bridge on the front and the words Chappaquiddick Soap "It Sinks" Is there any value?